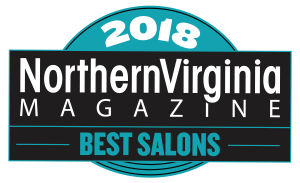 Current Salon & Color Bar was recognized as a Top Salon of 2018 in a recent readers poll conducted by Northern Virginia Magazine. After five years at its original location in Ashburn, Virginia, Current Salon moved to its new home at One Loudoun in 2017, doubling its previous salon space while also expanding its team and menu of services. In addition to award-winning hairstyles and color treatments, the much-sought-after salon offers permanent makeup, microblading, waxing, threading, Lash Lift & Tint and more.